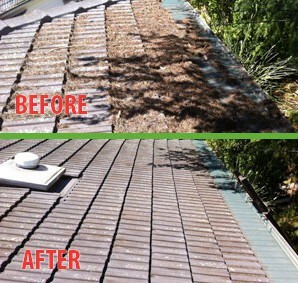 Roof valleys play a critical role in diverting water from your roof and into your gutter system, and therefore are necessary in keeping water out of your home. 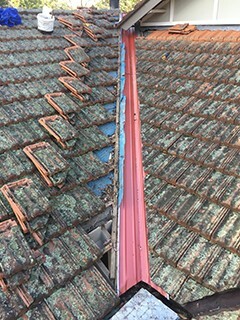 However, many homeowners do not realize the necessity of roof valleys for their roof and gutter system, and may neglect these valleys – even if they are on top of their other regular roof and gutter maintenance tasks. 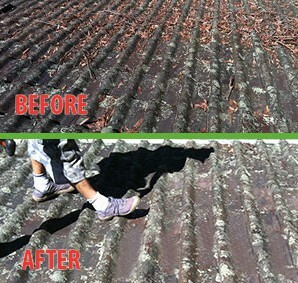 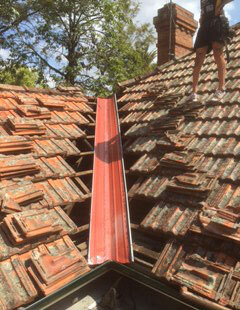 The professionals at The Sydney Roof Doctor would like to point out just how important having a quality roof valley system in place can be. 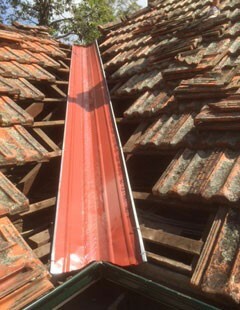 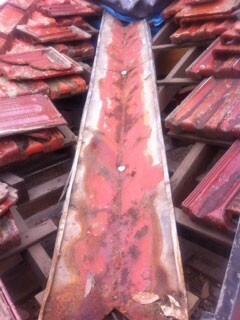 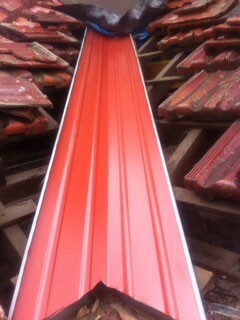 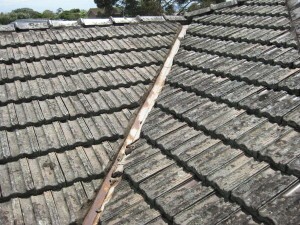 Roof valleys may become worn down, they may become damaged due to poor weather conditions, or they may become rusted through exposure to the elements over time. 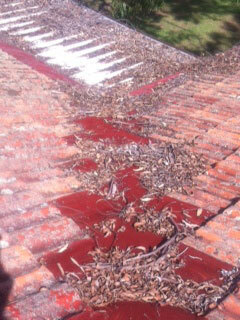 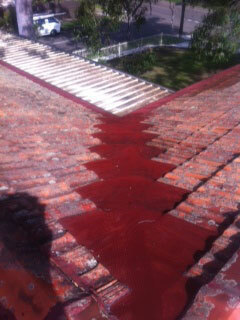 When this occurs, it becomes more difficult for water striking the roof to be diverted where it needs to go. 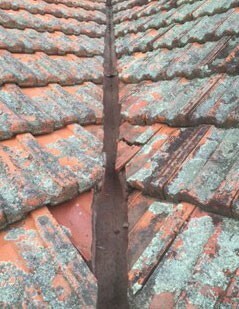 When that happens, water can seep in through the tiles and through any cracks in the home. 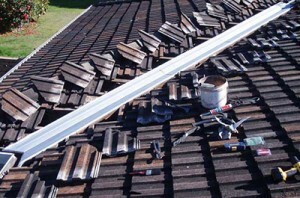 Not only that, but the water can erode the roofing materials and cause significant damage to the structure of the roof. 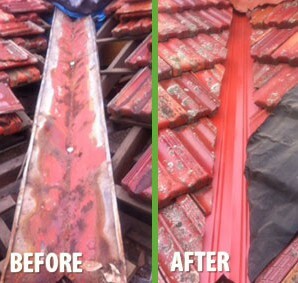 These can be costly repairs that can take up a lot of time and effort – and that’s not to mention the potential cost of dealing with water damage or mould. 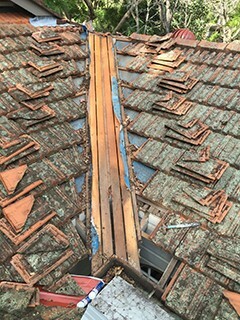 Homeowners who have not recently had their home inspected for potential roof valley damage should contact the professionals at The Sydney Roof Doctor to schedule an inspection or an evaluation of their roof’s current condition. 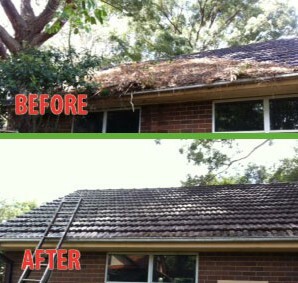 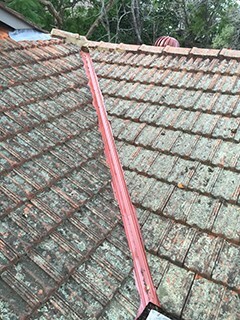 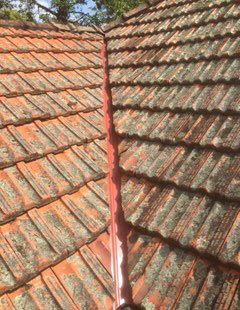 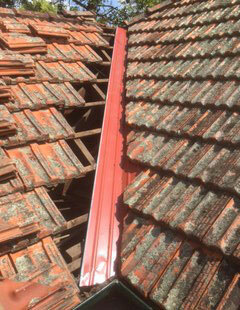 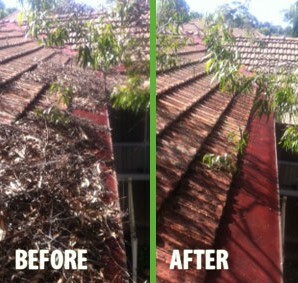 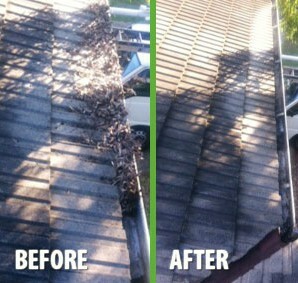 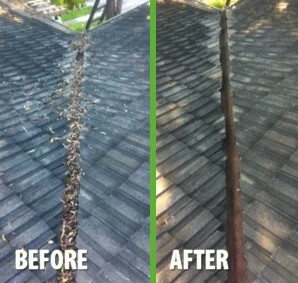 An inspection of the roof valleys may also be performed as a part of a standard roof maintenance check and inspection.